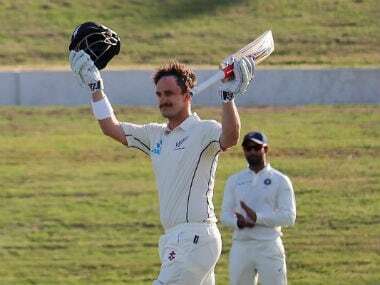 Parthiv Patel top-scored with 94 before India A declared at 467 for eight, but their bowlers struggled in the face of New Zealand's strong response in the unofficial first Test at Mount Maunganui on Saturday. India A and Under-19 coach Rahul Dravid's advice to each cricketer to make his own bed in context of aping Virat Kohli must be appreciated. 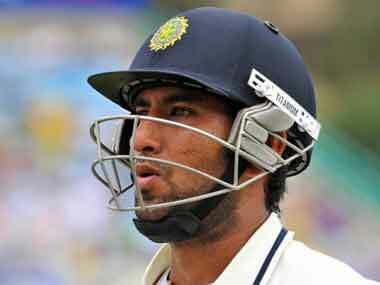 Skipper Manish Pandey (55) emerged as the top-scorer for India A before they were bundled out for 152 in 41.5 overs. 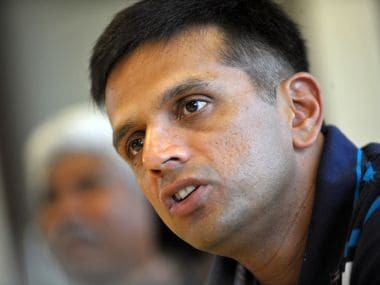 The Board of Control for Cricket in India (BCCI) announced on Friday former star batsman Rahul Dravid will continue as coach of the India A and U-19 teams for the next two years. 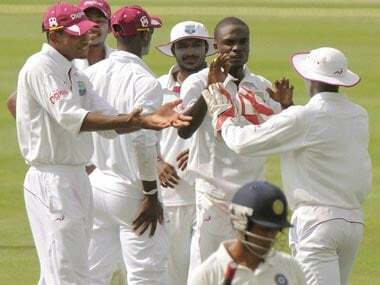 After being dismissed for 190, the Indians looked like pulling it off when they reduced West Indies to 158 for eight before a critical, unbroken 35-run stand between skipper Veerasammy Permaul and tailender Nikita Miller steered the hosts to victory. Opener Ajinkya Rahane (32), skipper Cheteshwar Pujara (33)and Manoj Tiwari (32) got their eye in but failed to build big innings. 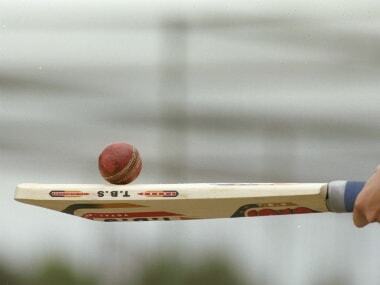 Pujara, who made a disciplined 50 in the first innings, engineered a match-winning unbeaten ninth-wicket stand of 73 with tail-ender Shami Ahmed, who batted for over two hours for 27 not out.